We’ve spent over 100 hours recording, developing and creating these cocktail tutorial videos that you are using to learn how to make perfect cocktails. 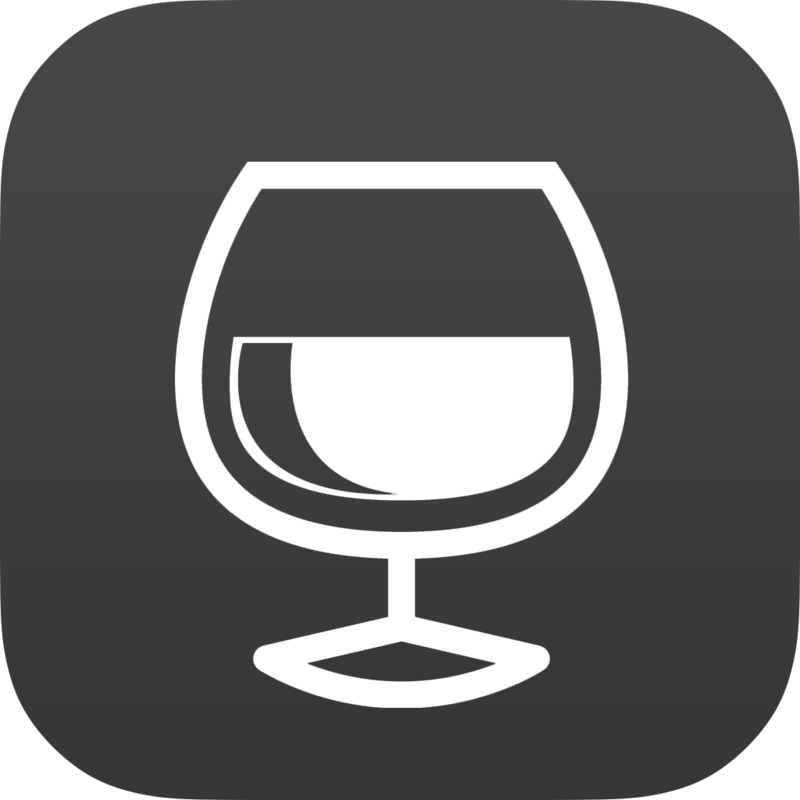 We’ve spent over 100 hours recording, developing and creating these cocktail tutorial videos that you are using to learn how to make perfect cocktails. 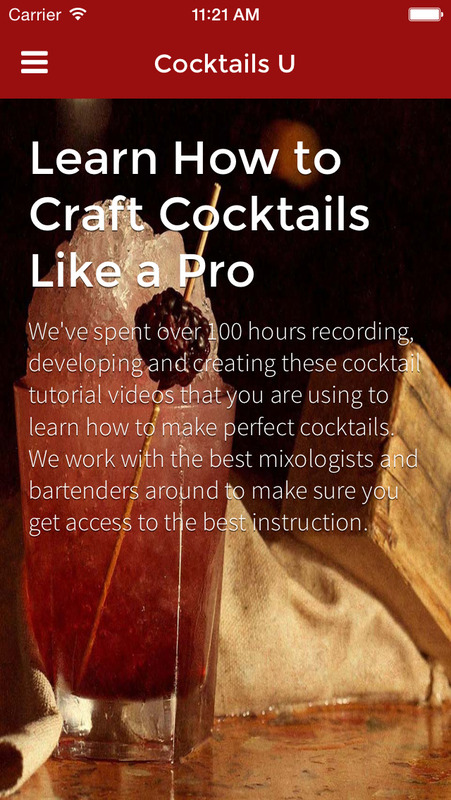 We work with the best mixologists and bartenders around to make sure you get access to the best instruction. 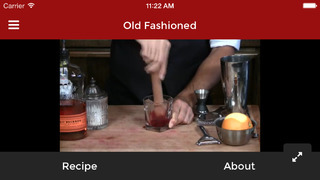 Included with the app are 10 FREE videos from Jason Fackler's 50 Cocktails You Must Know!